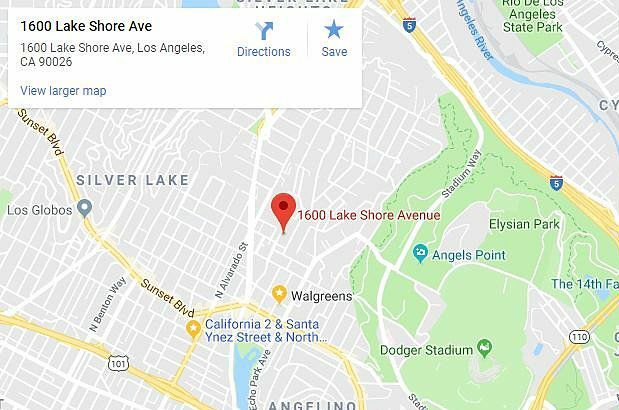 ECHO PARK — Police are investigating reports of a shooting that took place shortly after 4 pm in the 1600 block of Lake Shore Avenue in Echo Park. 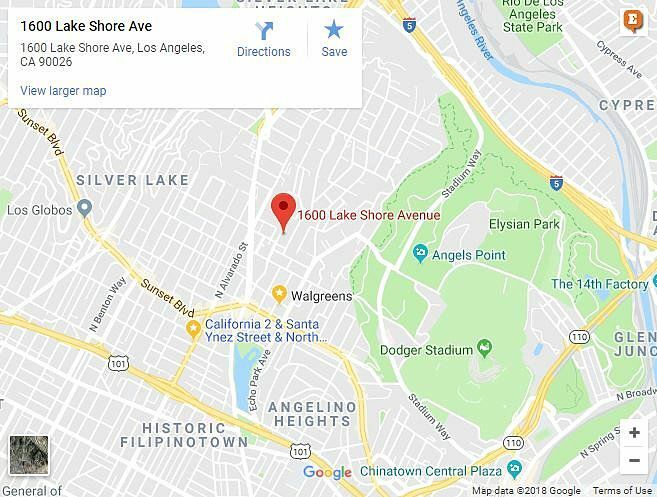 So far there is no sign that anyone was hit or that any property was damaged, according to the watch commander at the LAPD Northeast Division. Officers were still on the scene at 7 pm. No further details were available.